...heart, guys. It's a heart. 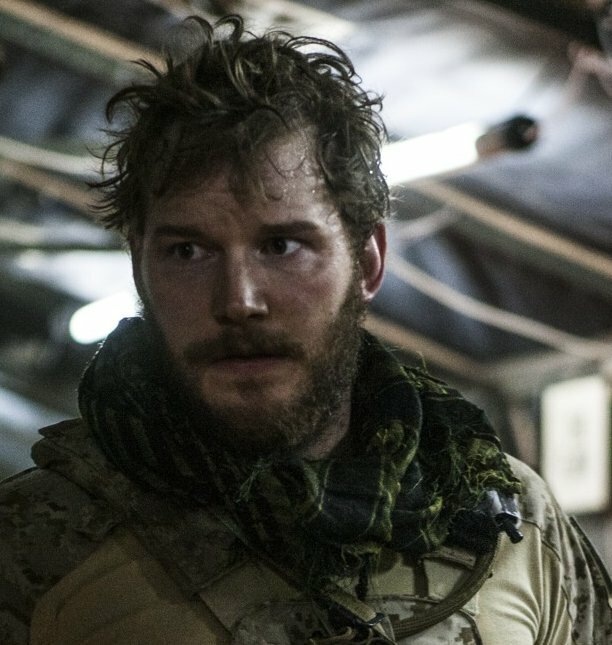 In defense of Chris Pratt: "I feel like I could burp in front of Chris Pratt." Well said, both of you. I think the general consensus was that Chris Pratt was the dreamiest boy next door one could ask for. So congratulations, Chris Pratt; the more time I spend on Google Images, the more I realize you deserve this. Below is a rambling, long discussion on the bracket, our rationale when putting it together, and our surprises and predictions. Thanks to everyone who voted, and we'll see you again soon(ish) ;)! Want to download the full bracket? Click here! BEFORE YOU GO - Look, maybe you're just not ready to give this up yet. We understand. TOTALLY understand. And that's why it's so great that you can head over to Head Over Feels today and vote for the 2014 Most Handsome Young Man. (Timing, people!) Bonus: It includes Brits, which we support because, you know, when we celebrated the first Thanksgiving, we were British.